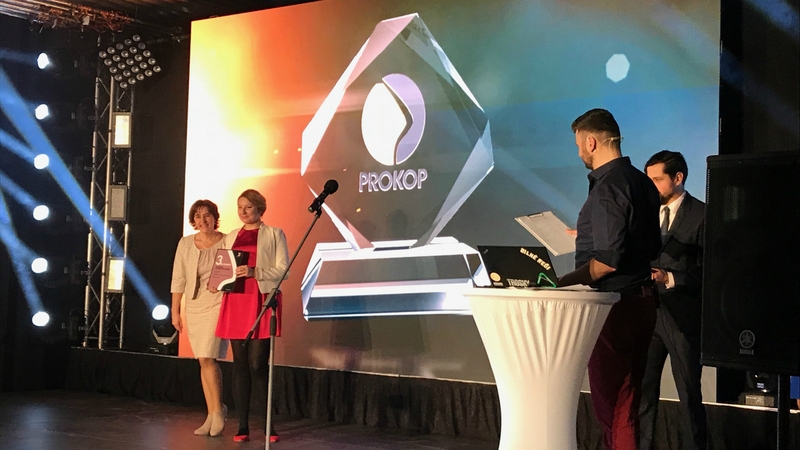 Nestlé – I know what I eat, CBRE – Office of the Year and Novartis – One roof; Neuropea´s three projects competed for the prestigious Slovak PR prize Prokop 2017. The expert jury chooses the best PR communication projects of the year in several categories in Slovakia. The most successful one, the winner of the third prize within the internal communication category was our project One Roof (Welcome under one Roof) prepared for pharmaceutical company Novartis. Every change is a challenge and moving from an old workplace to new offices was not perceived enthusiastically by the majority of the company´s employees. Within a long-term communication campaign Neuropea used a wide scale of communication tools, fresh and innovative communication channels and organized events to prepare employees for the moving to the new premises. The result was very positive feedback from all affected employees who were surprised how smooth the moving can be. They felt informed, prepared and valued during the process of moving to the new offices. 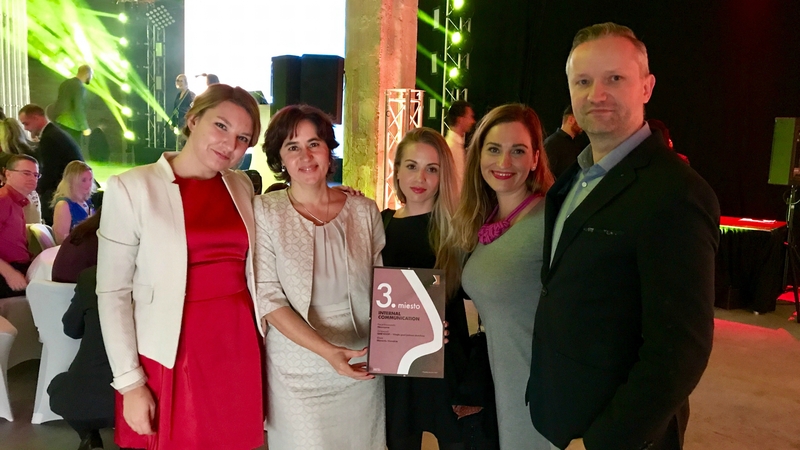 CBRE´s competition Office of the Year, which chooses the most employee friendly and attractive offices of the year was shortlisted in the category of B2B. PROKOP is the prestigious competition of the best PR projects in Slovakia, which is organized by the Association of Public Relations in Slovakia (APRSR) since 2010. Public relations is becoming an increasingly important part of the communication mix and the PROKOP award gives Slovak communication companies and brands the opportunity to introduce interesting, creative and innovative PR campaigns made in Slovakia in the current year. The goal of the PROKOP competition is to present these projects to a professional panel and the lay public and to appreciate the entities that have implemented them. The competition criteria are innovation, creativity and execution of the PR project with regard to the proven results.